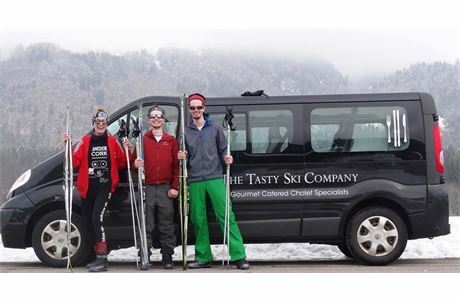 The Tasty Ski Company are looking for chefs for winter 2019/20 for our catered ski chalets in both Morzine and Samoens, France. We are a small family run company with only 6 catered chalets in winter. We have a reputation for looking after our staff very well - our staff accommodation is of a very high standard relative to normal seasonnaire accommodation. All our team also get 2 days off per week (1 full day and 2 half days). The role involves all aspects of kitchen production and management. 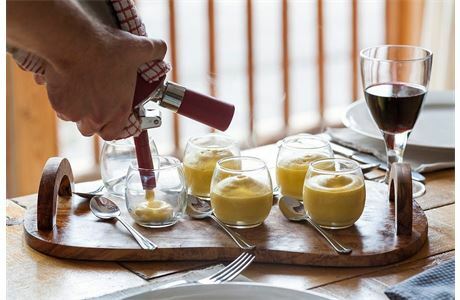 We serve our guests breakfast, afternoon tea and dinner 6 nights a week. You must be comfortable planning a menu and catering for different dietary requirements. You must also enjoy interacting with guests and working with your host on a daily basis. 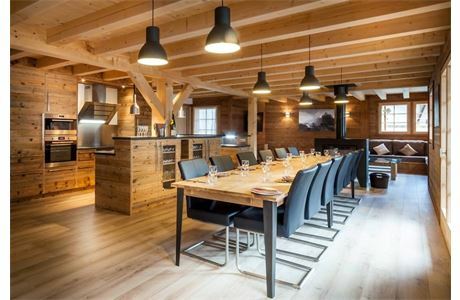 You will work with your chalet host on a daily basis. A minimum of 1 year experience as a chef de partie or equivalent. Comprehensive training is carried out before your first guests arrive. 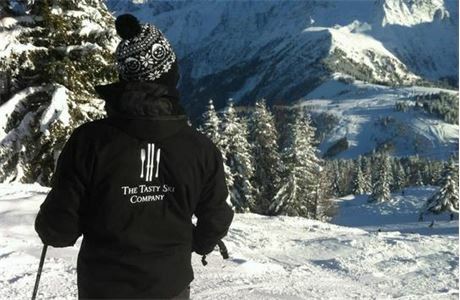 The We are a small family run company based in Morzine and Le Grand Massif. 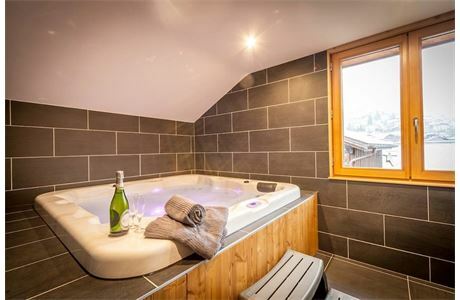 We run luxury catered ski chalets. 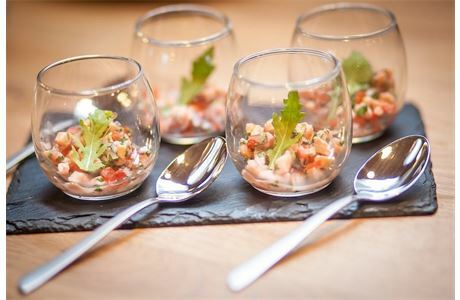 We think our top notch food and catering sets us apart from other companies.